One of my favorite musical groups is a band from Newfoundland called Great Big Sea. They perform a combination of their own material and traditional, Celtic-influenced music. One of my favorite songs, Tickle Cove Pond, includes the line, "The hard and the easy, we take as they come." This line describes my day - and in many ways, the thinking behind my #sheep365 project. When I started taking photos of the day-by-day work involved in raising sheep, I consciously decided that I'd post photos of the parts of being a shepherd that I most enjoyed - ewes grazing on green grass, new lambs frolicking. I also consciously decided that I'd show the hard days, too - the monotony of irrigating in August, and the death that comes with raising livestock. Today is the 145th day of my 366 day project (it's a leap year, after all) - and today marks the first day that I've posted something about the harder part of my avocation. 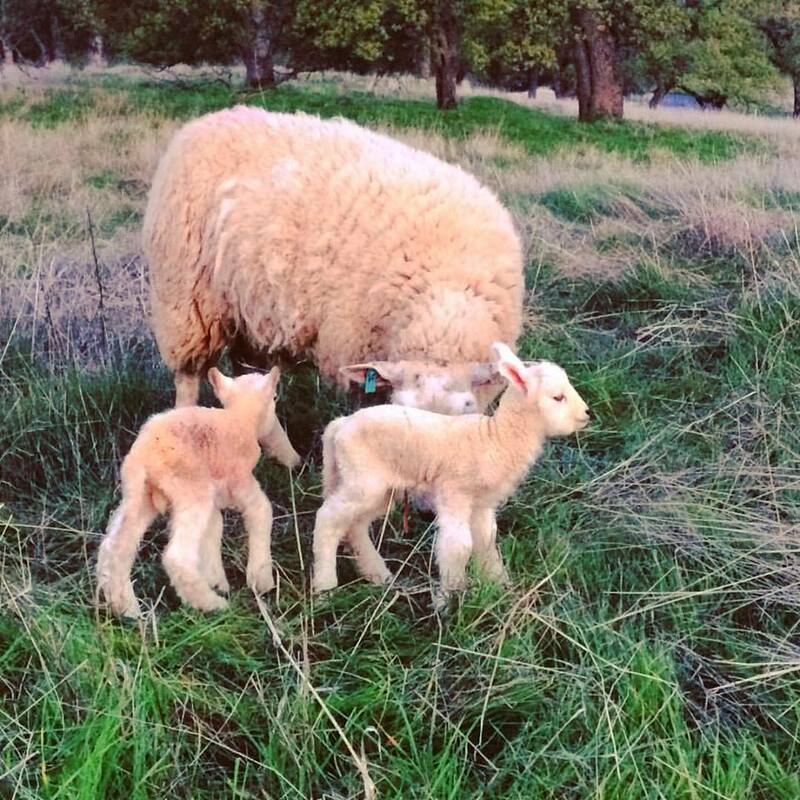 The first three ewes to deliver lambs were maiden ewes - first-time mothers. Yesterday afternoon, I found the first set of twins, one of which was separated from her mother. I reunited the lamb with her mother and sister, which seemed to go well. 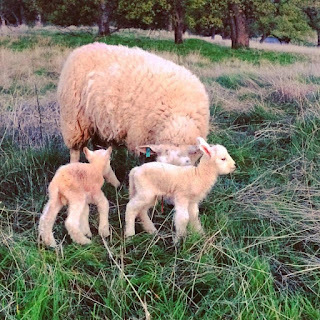 While I didn't sleep particularly well last night (worrying about these first lambs), when I checked them at 6:30 this morning, they were paired up and doing great. I also found two new sets of twins this morning. I watched them for about 10 minutes, and everything looked to be fine. My partner Roger checked the sheep at noon, and found one of the new lambs laying by itself and not looking good. He wrapped it up and took it to his office - and my wife Sami picked it up an hour later. Roger was able to give the lamb some colostrum, and Sami gave it some electrolytes. Despite our collective best efforts, the lamb died this evening. The second ewe with twins was also showing signs of struggling to learn how to take care of her lambs. Roger found her with one lamb this evening - the other was sleeping about 50 feet away (unusual for a newborn lamb). We got them back together and moved away to let them bond. I've found that I sometimes have to force myself to trust the ewes - in most cases, a first-time mother will eventually figure out what she's doing. Since we pasture lamb (rather than barn lamb), we've selected ewes that demonstrate superior maternal behavior (or so we hope). Sometimes the maiden ewes are more challenging. I expect that I won't sleep well again tonight - I'm worried about the new set of twins, and I'm worried that the dead lamb may portend more problems to come. Regardless, I'll be back out to check the sheep as the sun comes up tomorrow. All of this brings me back to the purpose behind my #sheep365 project. I want to show the "hard and the easy" parts of being a shepherd. Until today, most of my posts have depicted the easy parts. But as someone told me several years ago, "if you have livestock, you'll have deadstock, too." This is the reality of caring for animals. My friend and fellow rancher Liz Hubbard said tonight, "when we reach the point where the death of a lamb doesn't bother us, we should quit being shepherds." She's right - I hope that the folks who follow my posts who are not farmers or ranchers get some sense of this. In many ways, that's the true reason I decided to post something everyday for a year. Some, I'm sure, will be confused (or even troubled) by the fact that we raise sheep (in part) to produce meat - and yet we're saddened by the death of a day-old lamb. While the loss of a lamb like this represents an economic loss, it's far more difficult for me than watching the value of my stocks (the few that I own) decline. Those of us who ranch do so because we love life and we love the land - and we understand that death is a necessary part of life. This understanding doesn't make a day like today any easier, just as the understanding of how we get paid (by selling lambs) doesn't diminish the joy we experience in new life. Hopefully, there won't be too many more days like this during the coming 6 weeks of our lambing season. Hopefully, most of my posts will show the joy I take in my livelihood. 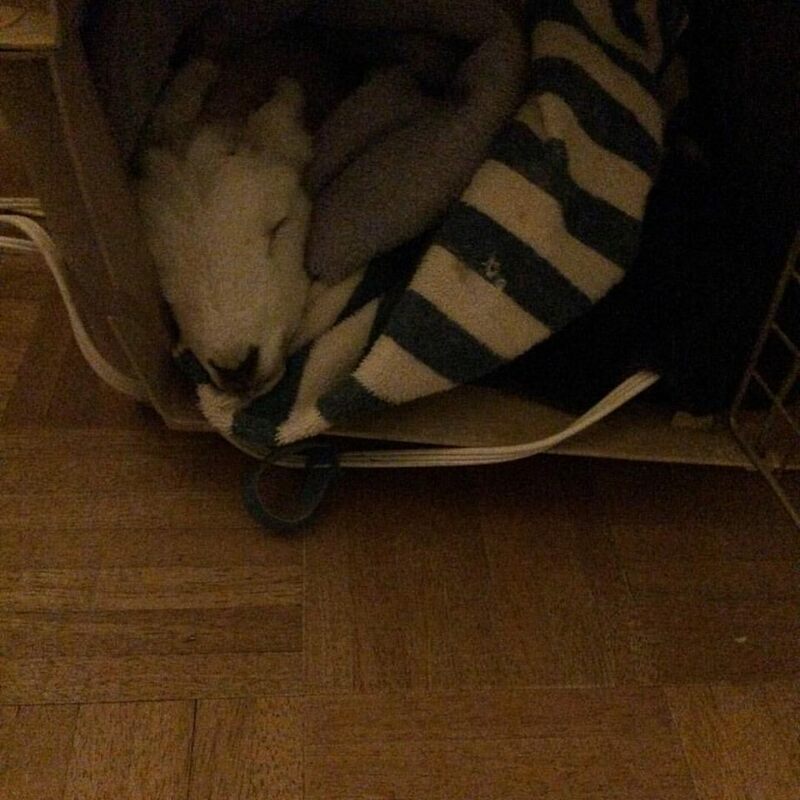 And I want folks to know that I didn't post the photo of the dead lamb for its shock value or for sympathy. I truly want my non-ranching friends to gain insight into what it means to be a shepherd. Choosing this life means that I must take the hard with the easy - and the bad with the good. Thanks for indulging me.